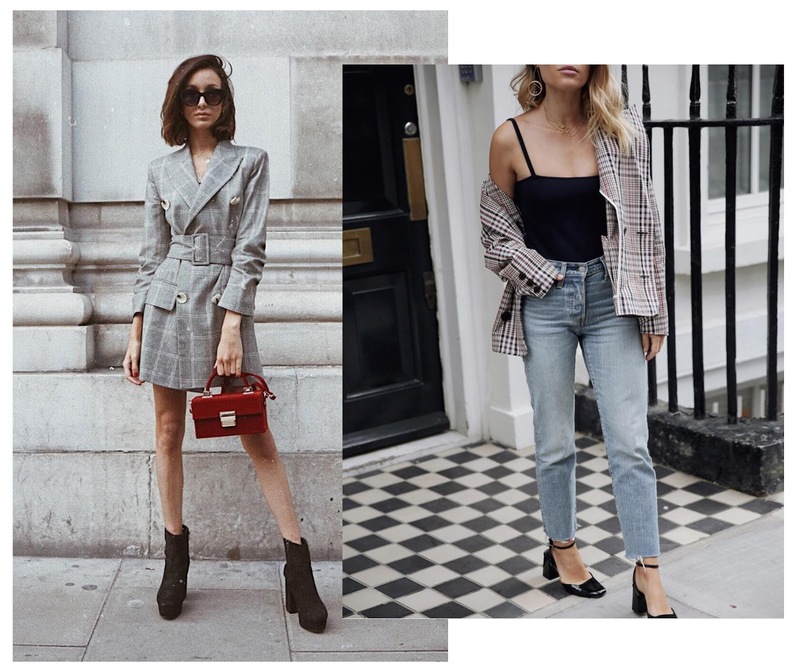 The check print appeared in Spring but it continues to grow in popularity this Autumn - fashion bloggers and editors proved this during the past Fashion Month. 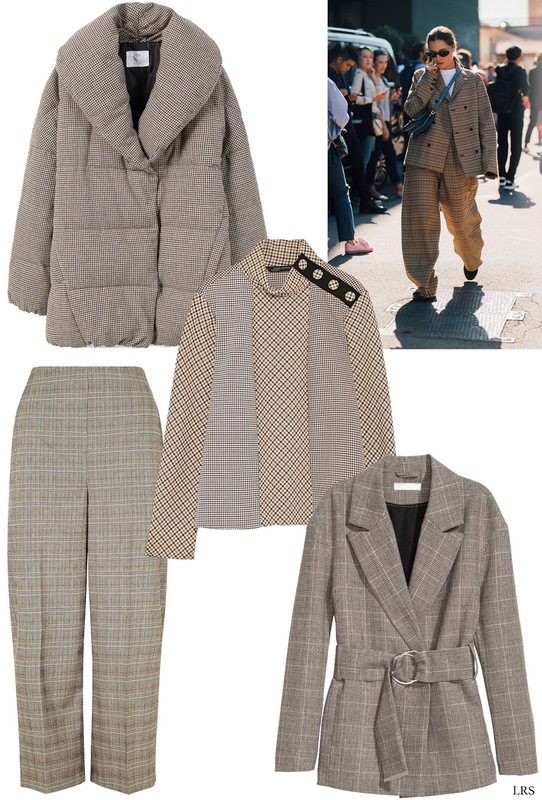 Introduced by Erdem and Balenciaga, we have completely fallen in love with the Prince of Wales check and most of us have at least one item. 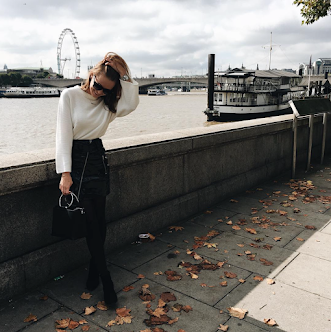 The PoW print reminds us of the 80s powerful business woman in the city, whereas the Heritage print evokes the image of a woman who loves to embrace the countryside. Focusing on a palette of browns, greens and oranges, Stella McCartney and Mulberry reminded us that 'Best of British' still has a place in a modern wardrobe. 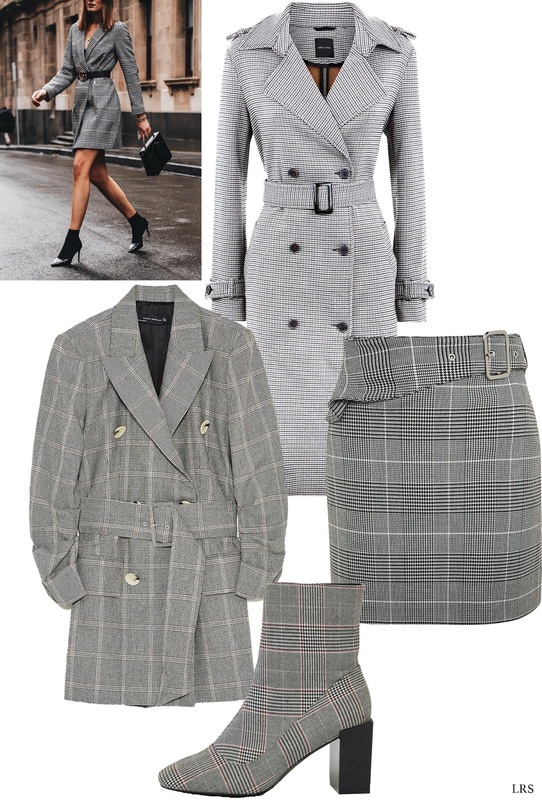 Only last month Burberry brought back their infamous check print, cementing the fact that this trend isn't going anywhere and it's definitely worth investing in - regardless of which check you chose.